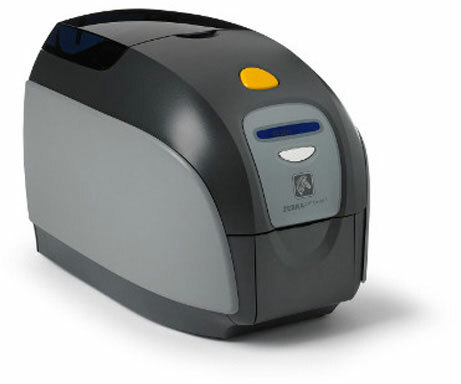 The Zebra ZXP Series 3 is a full-featured, very fast and robust card printer prepared to be incorporated into standard ID card and access control applications. 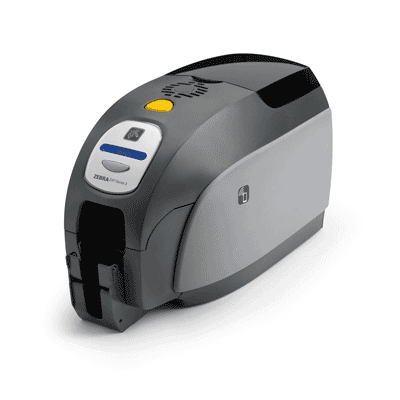 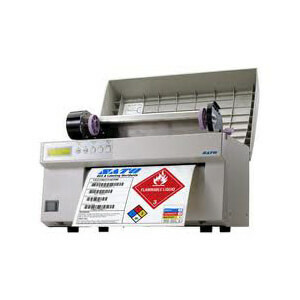 It is one of the best Card Printer Bangladesh. 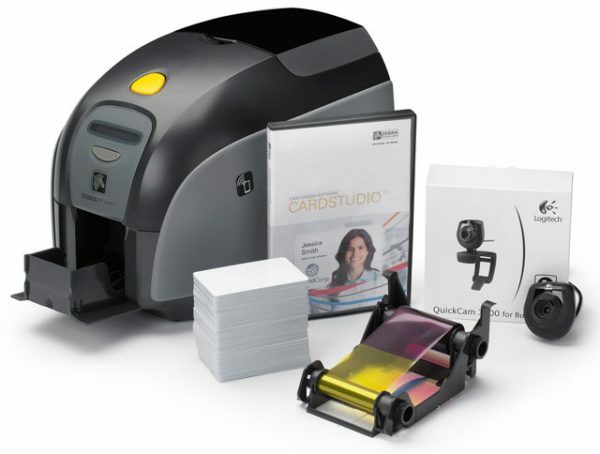 Its reduced size makes it perfect for sending in instructive organizations and retail outlets for business card, ID card, gift voucher, reliability card, or participation card applications. 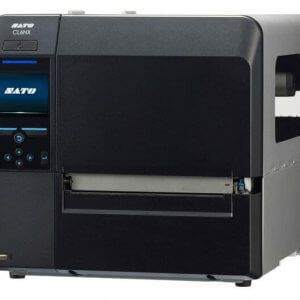 The ZXP Series 3, with its additional security and encoding highlights, likewise offers a moderate yet completely included printing answer for the safe issuance of monetary cards. 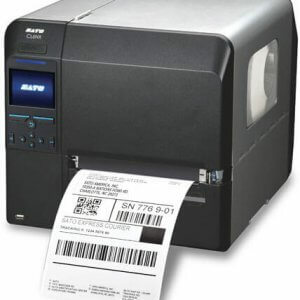 The ZXP Series 3 incorporates highlights that set it apart in the market for a wide assortment of card printing applications, including reasonable on-request card printing, measures based brilliant card encoding, secure monetary card issuance, elite “Load-N-Go” strips, “green” lace tapes and a full-highlighted SDK making it simple to coordinate with a wide assortment of big business card printing applications.